I love this! 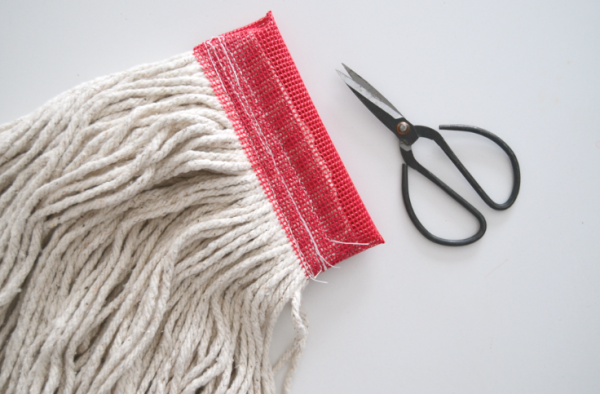 The mop head is such a great idea! Oh my goodness! This so beautiful and cool and creative. I can’t wait to try this now. it was so much fun! I might make another one! 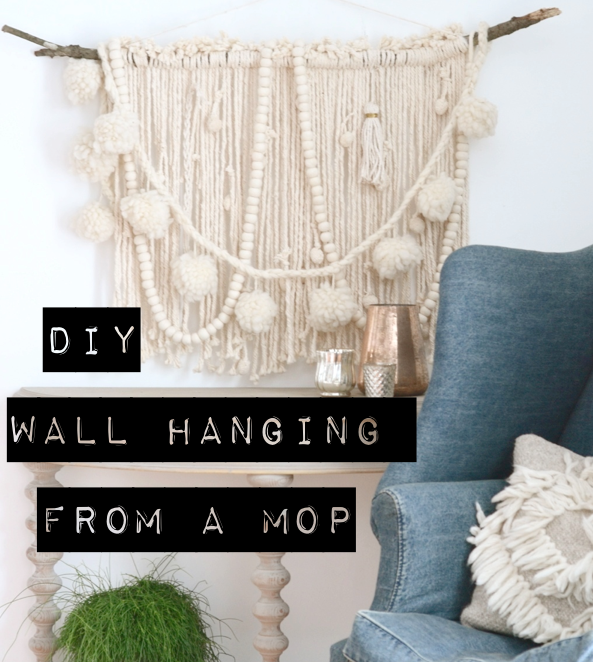 I’ve been seeing wall hangings everywhere, and I love the idea of using a mop head! 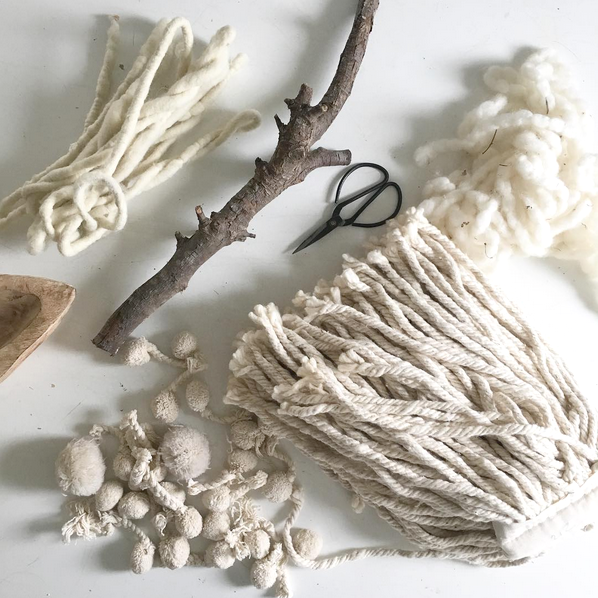 It just gave me a creative idea for a bunch of fabric that I haven’t known what to do with as well! I love this!! Can’t wait to try my own. 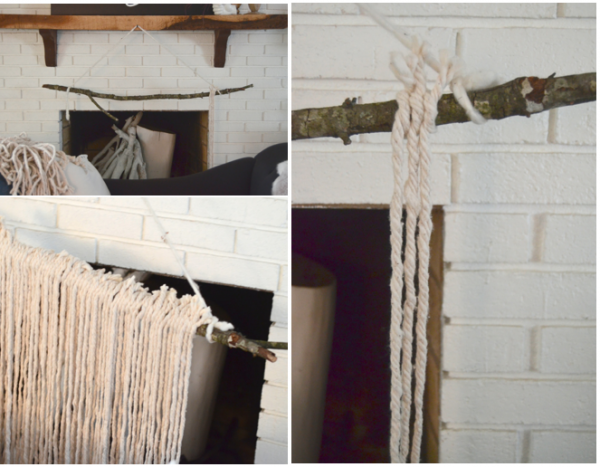 I love the idea of using fabric strips too. 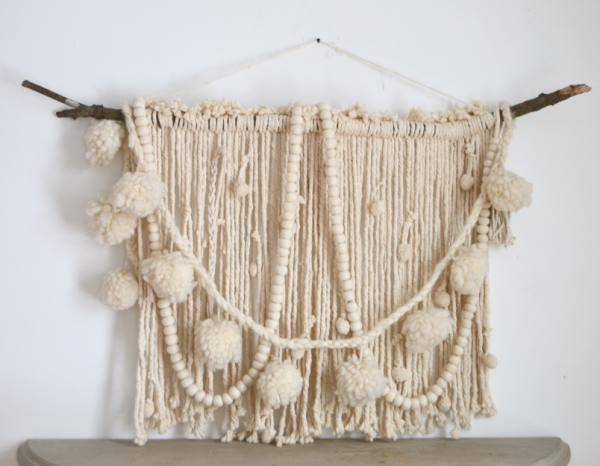 My puppy ate the poms from a pillow so I bet I will have to hang mine high too. I love that you took your inspiration and created something which can be an inspiration to us. I would not have been inspired by the original but I am inspired by your creative process. Thanks for being you and for sharing! Beautiful. 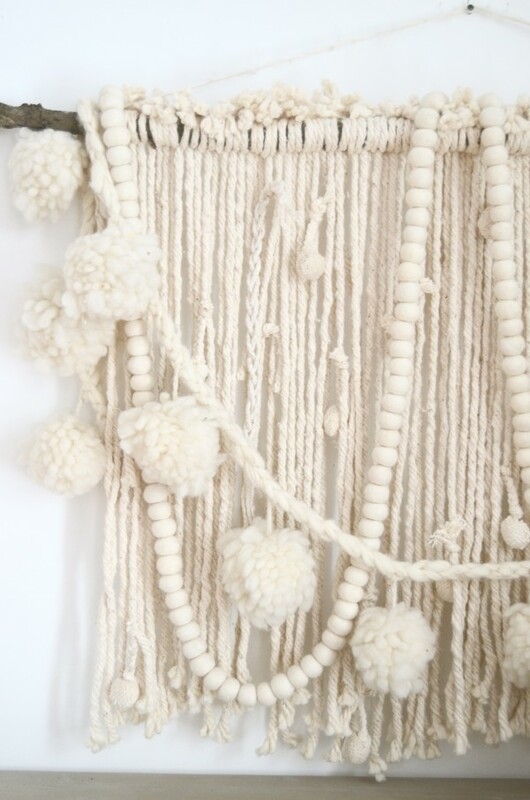 Love all the texture and the fact that you can use some of your Christmas stuff year round! Ok, this question is for anyone who sees it… I’m positively desperate for a slipcover for a plaid armchair that I love, but the plaid is just tired and holding everything else back (or it feels that way). 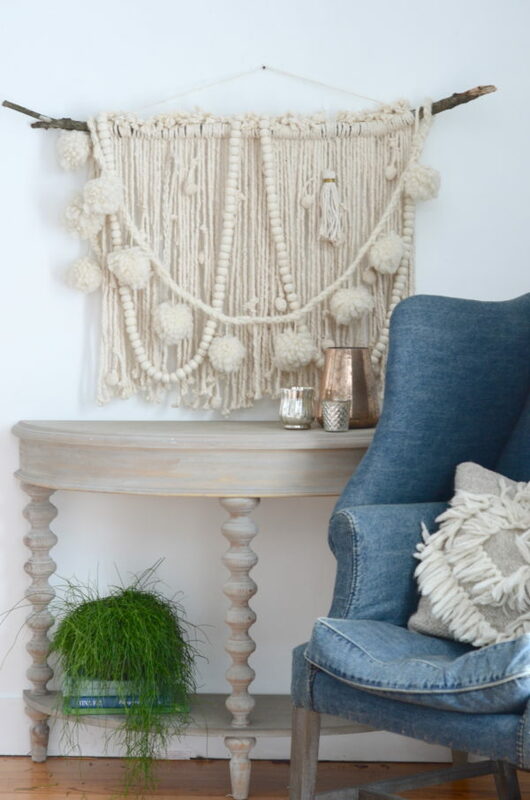 I don’t sew, and I definitely don’t have time to learn, so is there ANY place out there that I could find a slipcover and buy it without it being a million dollars??? So gorgeous!! What a fun idea! I’m really tempted to make one now! Question- where did you get those amazing 3 neutral pillows? Hi there, Nester! I just had a friend lend me your book (with a wink in her eye), after we got done having a conversation about how I live in a tiny little house that feels like a shoe-box, and I don’t know how to decorate it, but my kids are fat and healthy and my husband is super great, so I shouldn’t complain, right? I have to say, I’ve been in tears since reading it. Is it ok that I am considering it my devotional right now? I feel set free! I also love your style. Everything. I even checked on Amazon for disco balls. Anyways, all that to say — I’m so glad I found you and where the heck did you get that denim chair!? 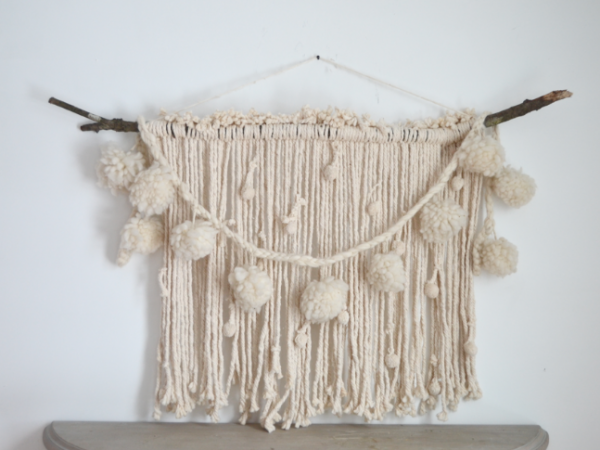 I just started making Emily’s pom-pom garland, so maybe I’ll have to continue on and go for the whole wall hanging! Lovely! Beautiful! I so enjoy decorating my home and my walls with creative, one-of-a-kind treasures. And, if I can achieve that on a budget, that is even better! 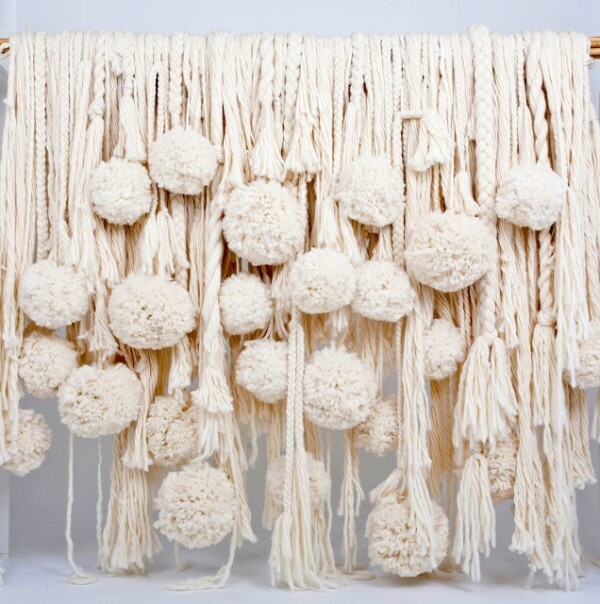 Really great idea to get your interiors look different with such creative mop ideas. Wow! 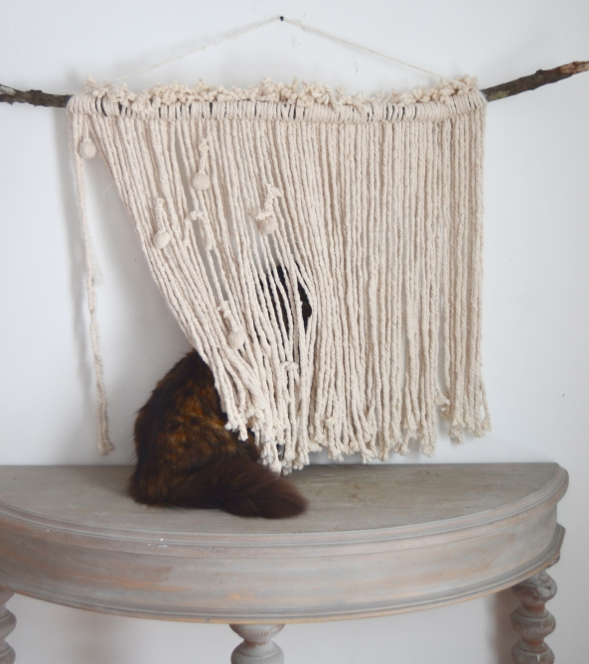 I’m gonna try this as a window treatment for our 2nd story that only needs semi-privacy….love ya Nester! Beautiful! 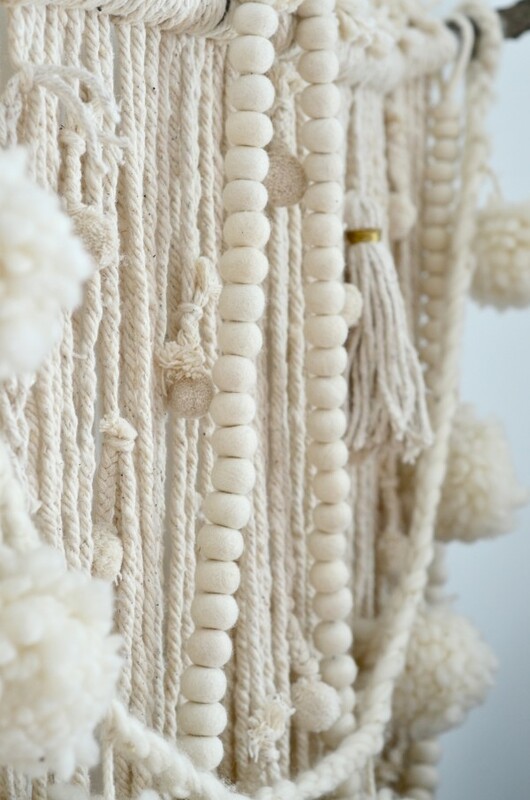 This reminds me of the moroccan wedding blankets in a smaller scale. 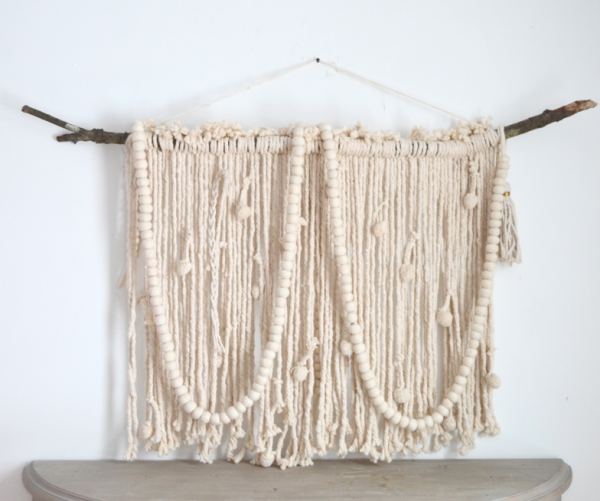 My very first thought when I saw this was “70’s macramé” …yes, it took me back, too. Love it….and even though we have an adorable 17 year-old cat (who rules the roost), I had to laugh when I read Step 1. Thanks for the post….gonna try this. What fun!! You just made me laugh out loud!!! When I sew I lay my fabric on the floor to cut out and of course my cat takes a running start and slides right through it. 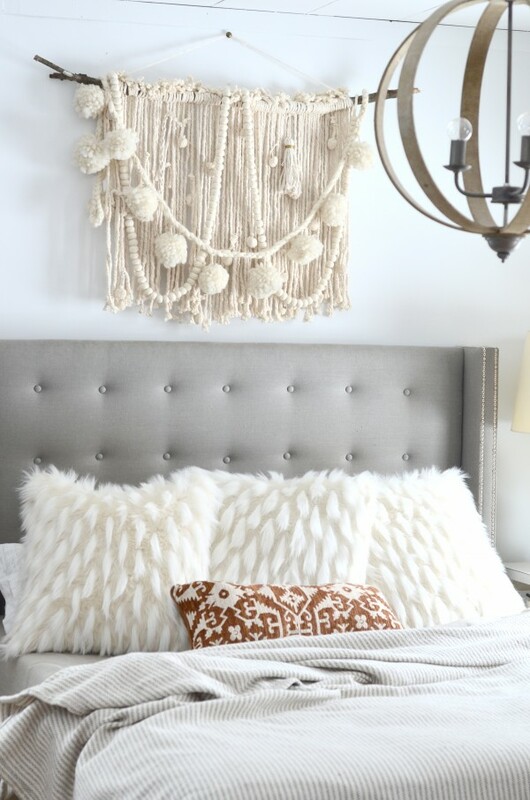 Thank you for sharing such an awesome DIY. 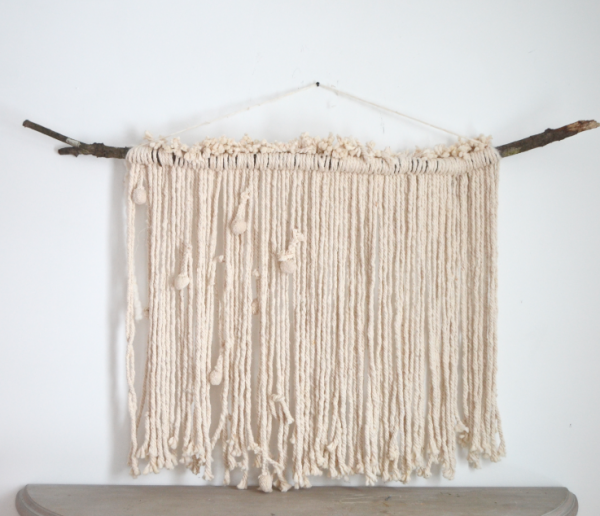 I am a clever person, but even I had my doubts when I first saw you creating with a mop head. 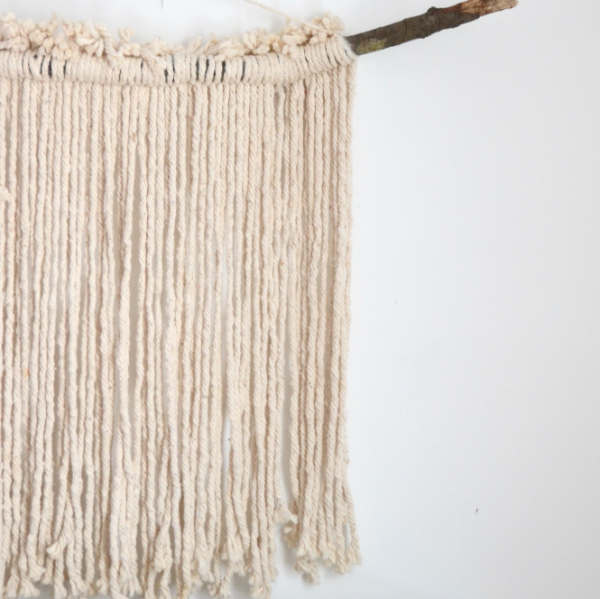 I absolutely love the finished wall hanging. You get the clever award for sure! ahahah CATS! My life! YES. steel, cast iron, etc. Overall, Cuisine Sante International cookware lives up to the hype. 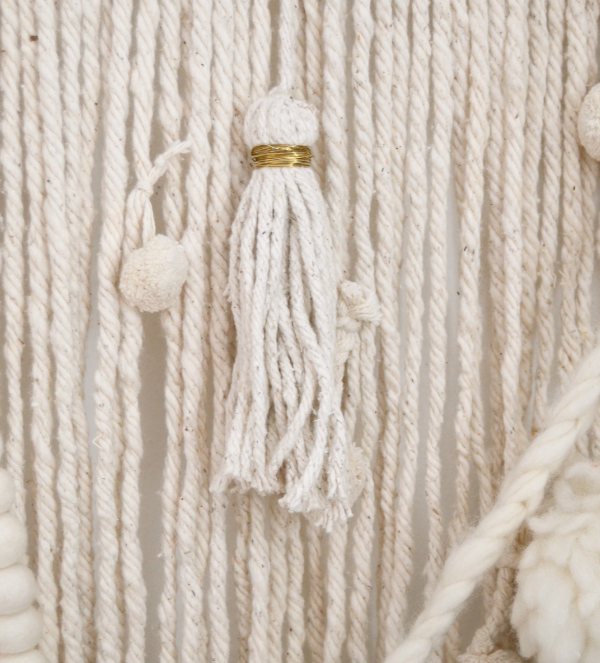 textiles to clothing, souvenirs, and paintings. deposits, thereby quickly hiding proof of earthquake fault lines. This is so cool DIY project. Great job.